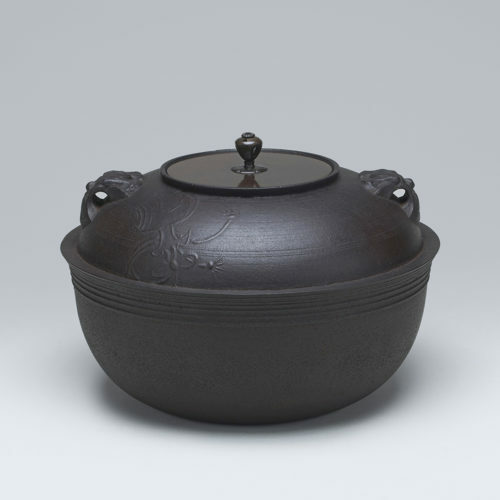 Eda Tomoya was born in the foundry's family continuing from the early Edo period. 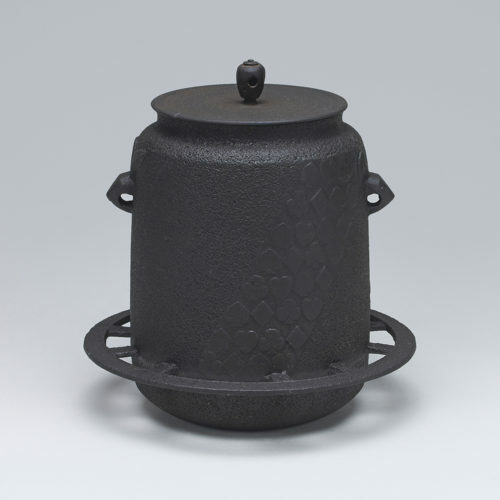 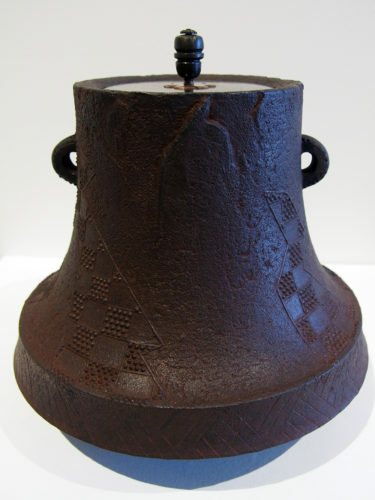 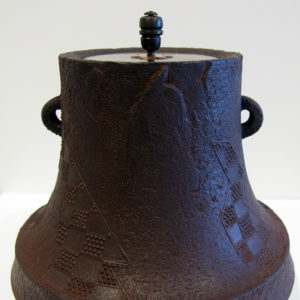 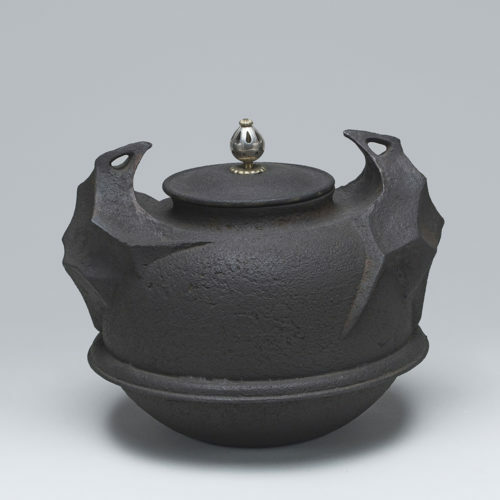 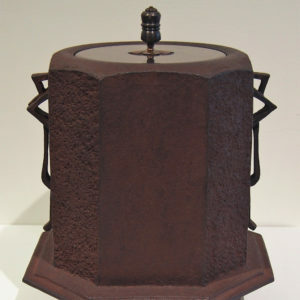 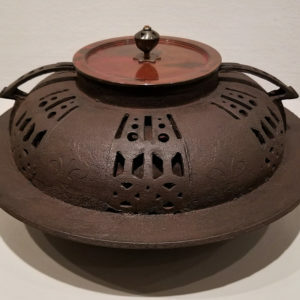 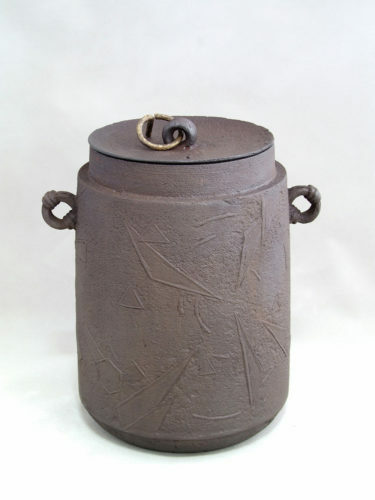 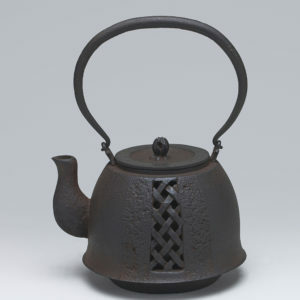 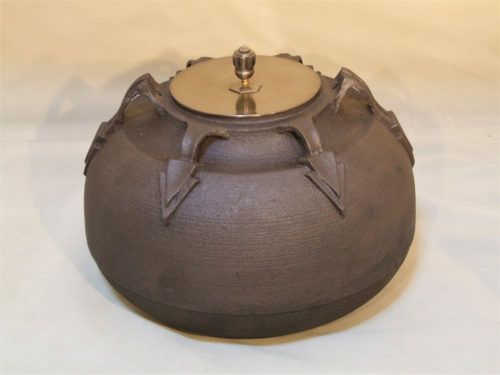 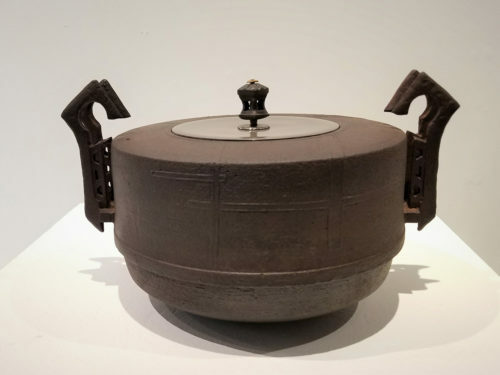 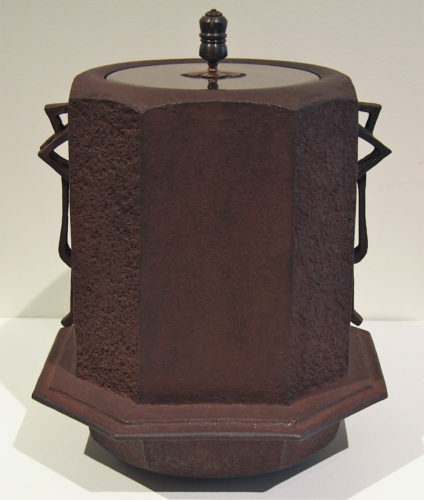 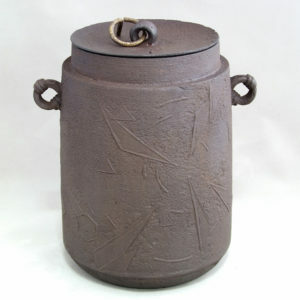 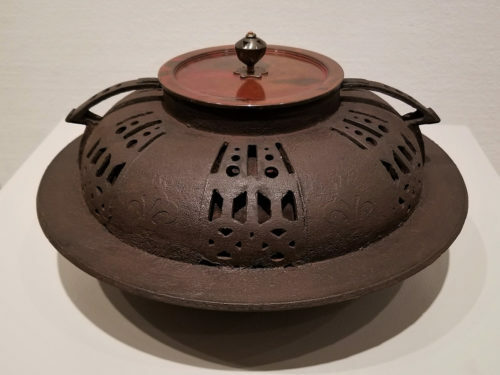 By traditional technology, he designs contemporary iron teakettle "chagama." 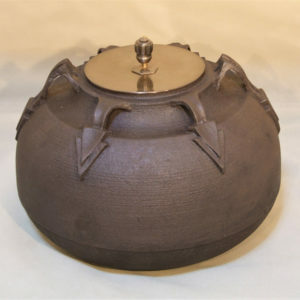 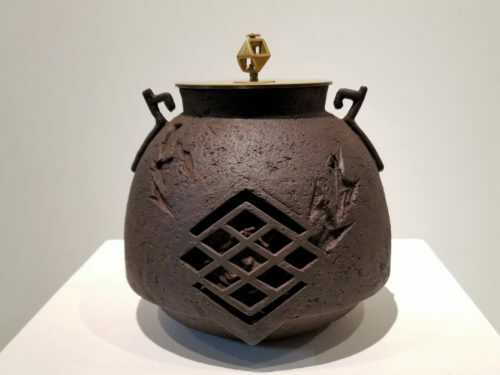 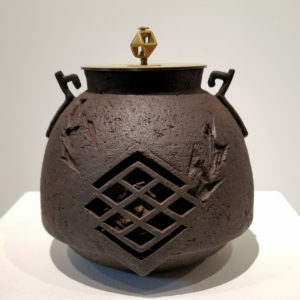 What is the style of kettle that can be used at tea ceremonies, and as an art as well? 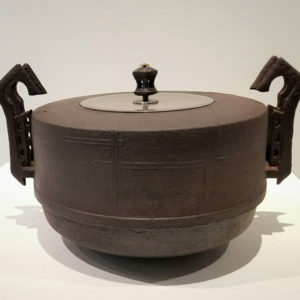 he has asked himself. 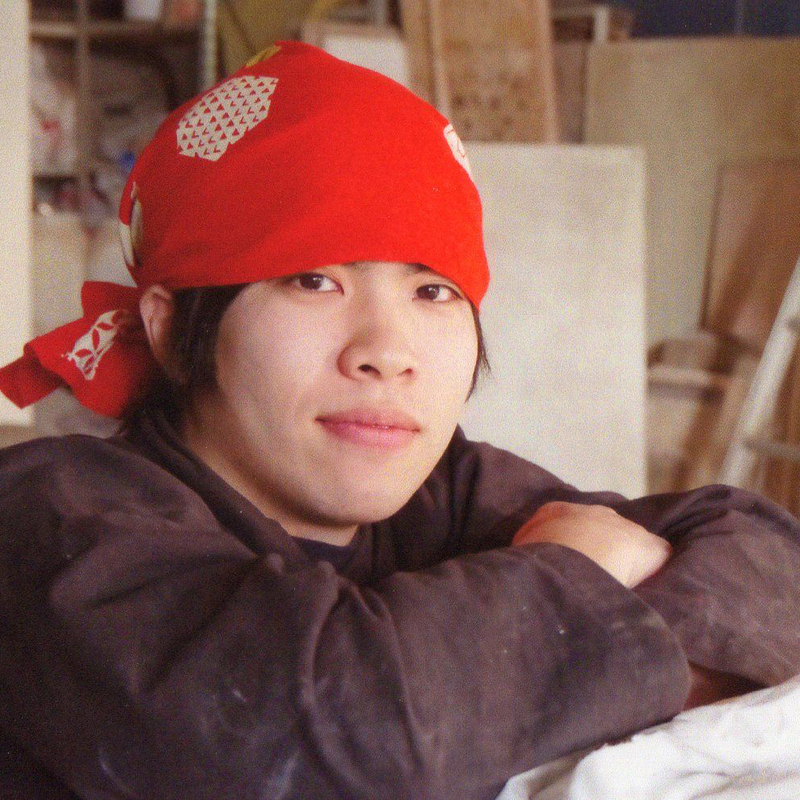 We're paying attention to his thrilling challenge.